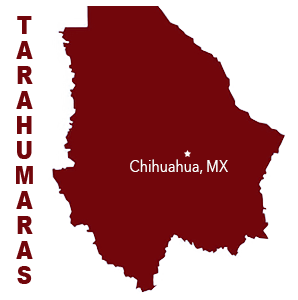 Online ordering menu for Tarahumaras Mexican Restaurant #2. If you're looking for authentic Mexican cuisine in Kansas City, Kansas then come to Tarahumaras Mexican Restaurant #2 on 6th Street. We serve tamales, tortas, platillos, burritos, and more! Find us north of I-70 near Charles B. Wheeler Downtown Airport. Order online for carryout or delivery!